IT asset disposition can involve complex chains of custody and reporting requirements. Especially when starting, changing, or auditing a disposal process, it is important to verify that your data is being wiped correctly. While many data erasure tools include algorithms for verifying that a drive was wiped, it is possible that this software has a bug or that it wasn’t used properly. Having a separate person use an independently developed tool to prove your data was wiped is an important step to ensuring the integrity of your audit and is required by the NIST 800-88 requirements. VeriDrive’s pattern verification code was written by a separate software engineer and using a different algorithm than WipeDrive. 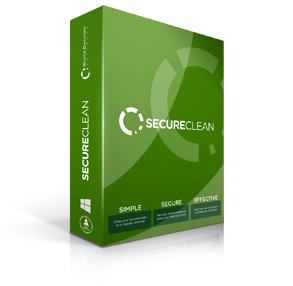 This separation allows you to verify that WipeDrive (or another wiping tool) was used properly to erase your data and comply with NIST 800-88 requirements. 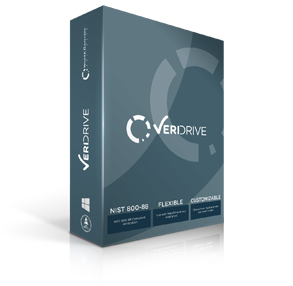 VeriDrive scans your drive and examines the bit patterns that were written by the wiping software to make sure the drive no longer contains recoverable data. Like WipeDrive, VeriDrive is compatible with any x86 architecture (Windows, Mac OS X 10.6 and above, and Linux), allowing you to simply boot, verify, and log your results. VeriDrive includes configuration options that allow you to easily and accurately verify that a drive was properly wiped. Choose which pattern VeriDrive should scan for—if you expect one pattern to be on the drive and VeriDrive finds a different pattern, then you’ve discovered a problem with your wiping! VeriDrive can also auto-detect which pattern was used and report to you whether it was properly applied to the entire drive. 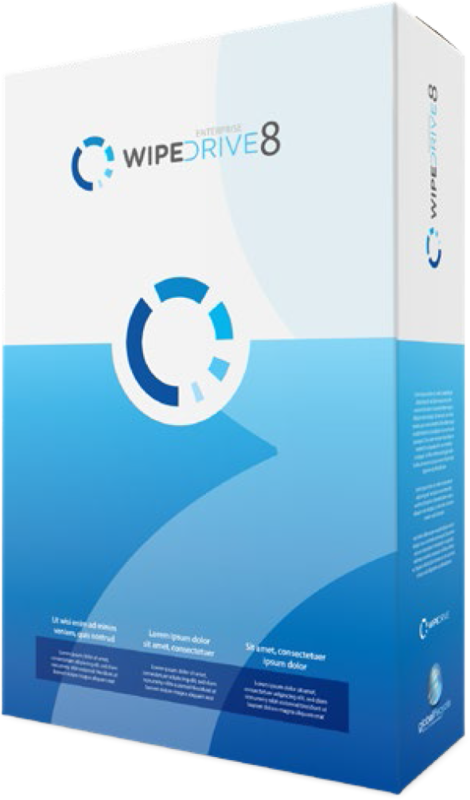 VeriDrive includes a report showing the distribution of data stored in the bytes of your drive. If, for example, you wipe the entire drive with zeros and you see a byte distribution with anything other than zeros, your drive wasn’t wiped properly. Some drive wiping software writes a “fingerprint” to your hard drive–certain bytes at the beginning and end of the drive to help show the drive was wiped. Some even include a bootable report on the wiped drive. VeriDrive allows you to set a custom-sized allowance for these fingerprints, ignoring the fingerprint portion when verifying the rest of the drive was wiped. VeriDrive logs XML to a USB drive so you can conveniently retrieve, move, and view your verification logs. The VeriDrive completion report includes information about the drive that was verified, which can be useful in an audit process. 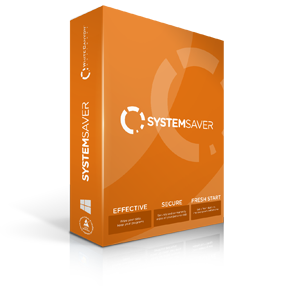 VeriDrive is compatible with an extremely broad range of hardware and software. It is highly likely that VeriDrive will work for your verification needs.